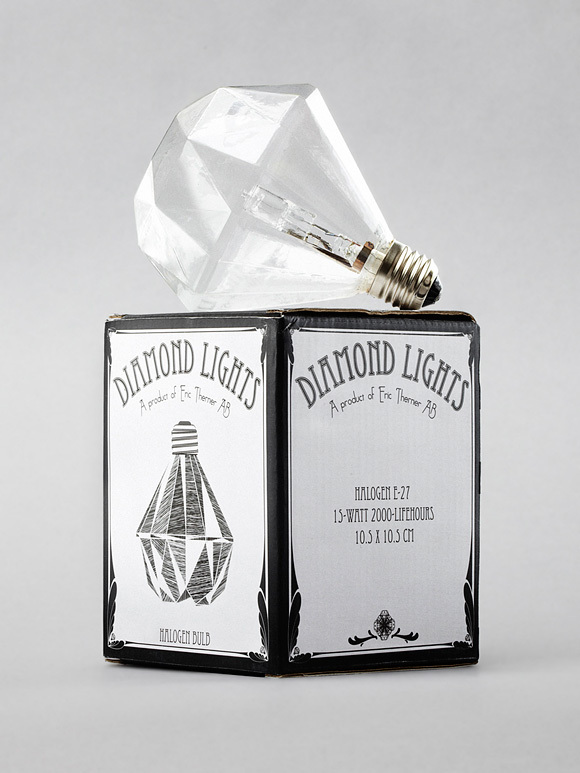 Bulb Bling | Ooh, my favorite! Came across another fun accessory for the house today. Designed by Eric Therner, available here.